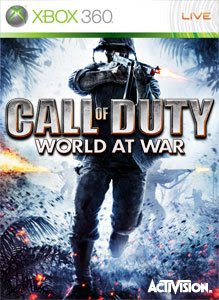 Call of Duty: World At War is once again number one. Resident Evil claims the number 5 spot this week, and thanks to some more content, Fallout 3 returns to the list. How will things change next week? Come back and find out!